Giving Back | Nashville Injury Lawyers The Law Offices of John Day, P.C. John Day has been practicing injury law for more than 30 years in Middle Tennessee, and this community has been a wonderful place to raise a family and represent clients. Every day, our lawyers are privileged to do the tremendously satisfying work of helping people whose lives have been turned upside down because of a serious accident caused by someone else. But sometimes, we can’t help - either because the law does not provide a remedy, the time for filing suit has passed or some other reason. Those situations were, and continue to be, terribly frustrating to us, so we looked for other ways to help. Lastly, we love supporting area schools and other projects. Over the years, The Law Offices of John Day, P.C. 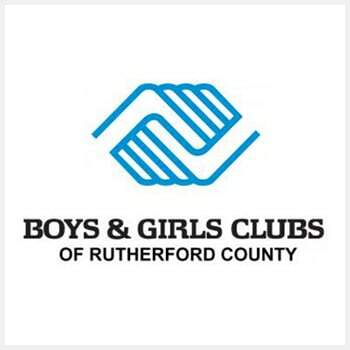 has been pleased to support Scales Elementary, Oakland High School, Riverdale High School and Middle Tennessee State University and Big Brothers & Big Sisters. 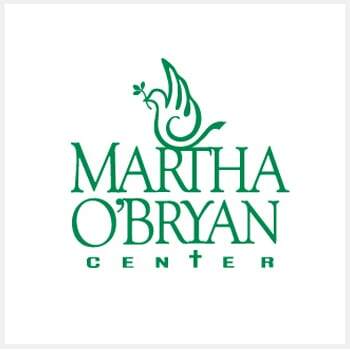 If you can help, we ask you consider donating to The Boys and Girls of Murfreesboro, Tennessee Justice Center or Martha O’Byran Center. 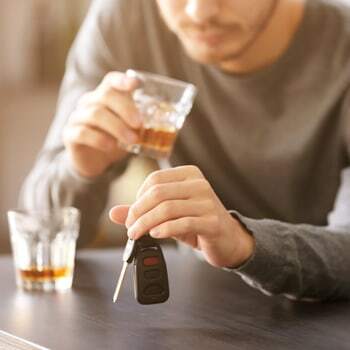 If you need help, either with a bicycle helmet or a safe ride home on New Year’s Eve, click the links above for more information about these initiatives. And, of course, if you need legal with an injury or death case, we are here. We provide a free initial consultation because we understand folks do not want to pay a lawyer only to find out they don’t have a case. If we think we can help, we will do so on a contingency basis so we only get paid if we recover money for you. 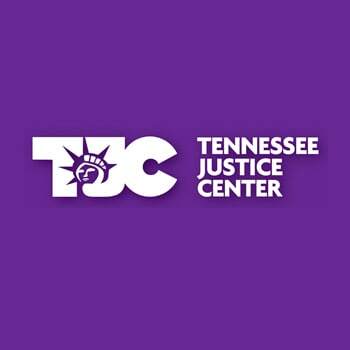 If you would like to talk to us, please give us a call today at 615-742-4880 (Nashville) or 615-867-9900 (Murfreesboro) or 866-812-8787 (toll-free). Or you fill out this contact form and we will call you.